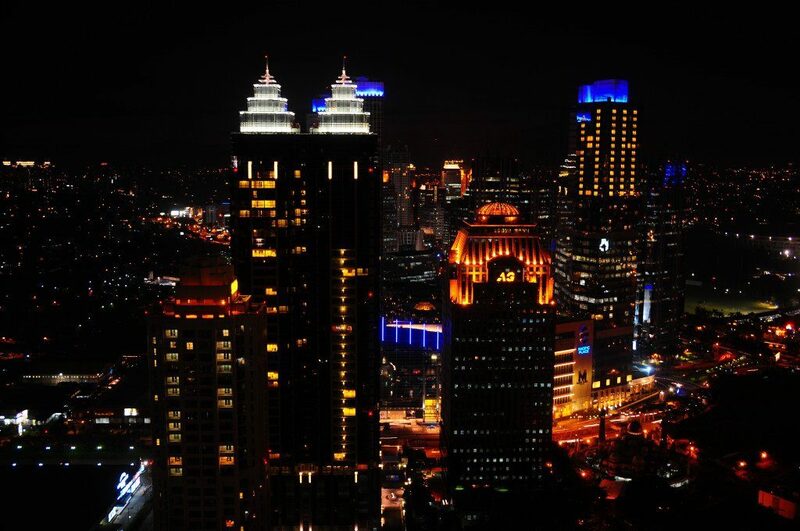 Who says that Jakarta is not photogenic? Bring your camera to these places, and you’ll see how beautiful this city really is. This area has been one of the most favorites Instagram-able locations in Jakarta. With classical buildings and unique European architecture, your photos will beam with vintage vibes. It is not difficult to find vintage corners in Kota Tua—you only need sharp eyes to find those spots. Some of the spots at Kota Tua are left abandoned, but they are indeed photogenic objects for you to capture. 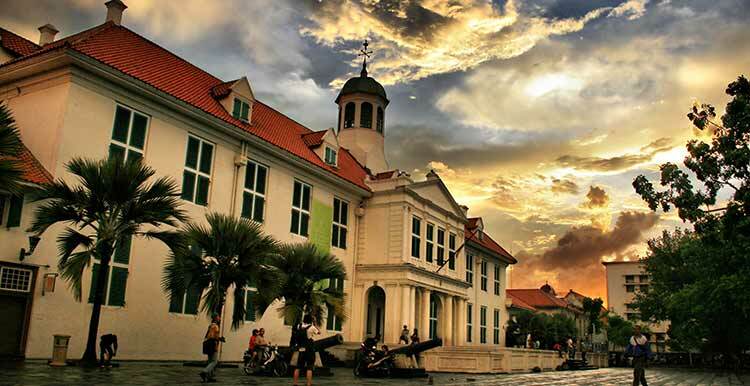 Don’t forget to put #IndonesiaHeritage when you post the images of Kota Tua on your Instagram account. If you prefer to capture the modern face of Jakarta, Jalan Sudirman until Jalan MH Thamrin is a perfect location for you. The rows and rows of skyscrapers are too beautiful to be seen by your eyes only. You could opt to capture buildings with unique architectures (which are plenty). Try to take photos near sunset time to capture the magical reflections of the sun on those buildings. You can also take the photos at night to grab the sparkling lamps from those buildings. Hashtag #JakartaSkyscrapers or #JakartaSkyline would be perfect to add. 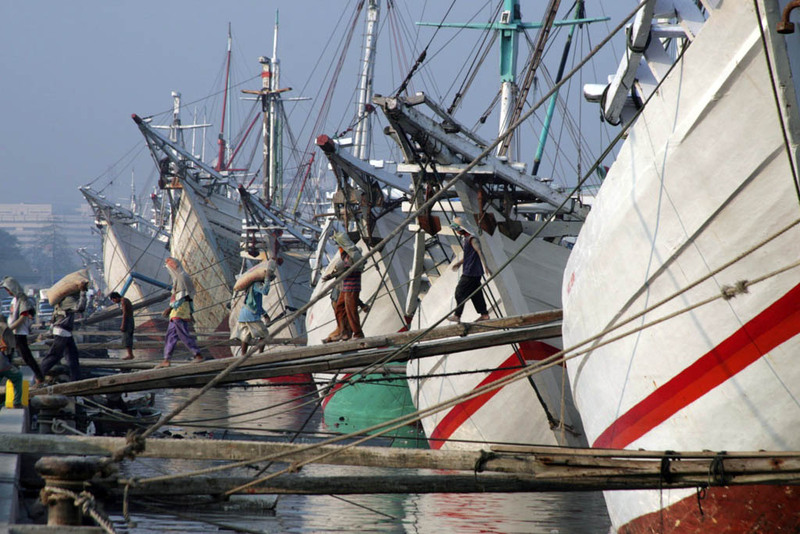 This harbor is located near Kota Tua, so it is not surprising if you could feel the tempo doeloe vibe at this place. Phinisi ships in this harbor are the main objects that you can capture. Children playing along the harbor, porters loading and unloading or the small boats sailing near the harbor are also such some photogenic sights. Enjoying the sunset in this place is perfect—both for your camera and for your eyes. 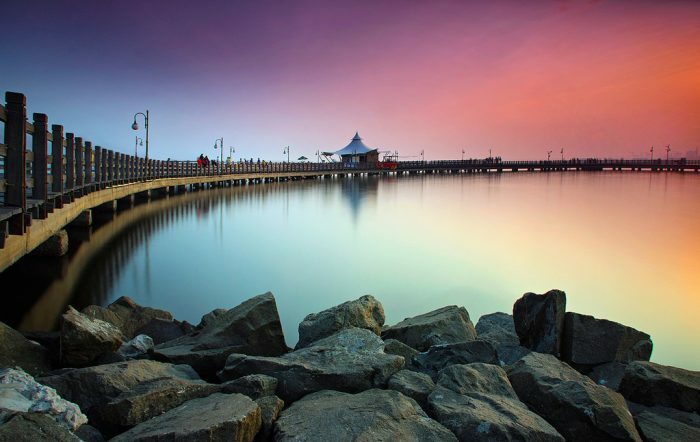 Ancol area is quite wide, so you can choose any photo backgrounds with different themes. 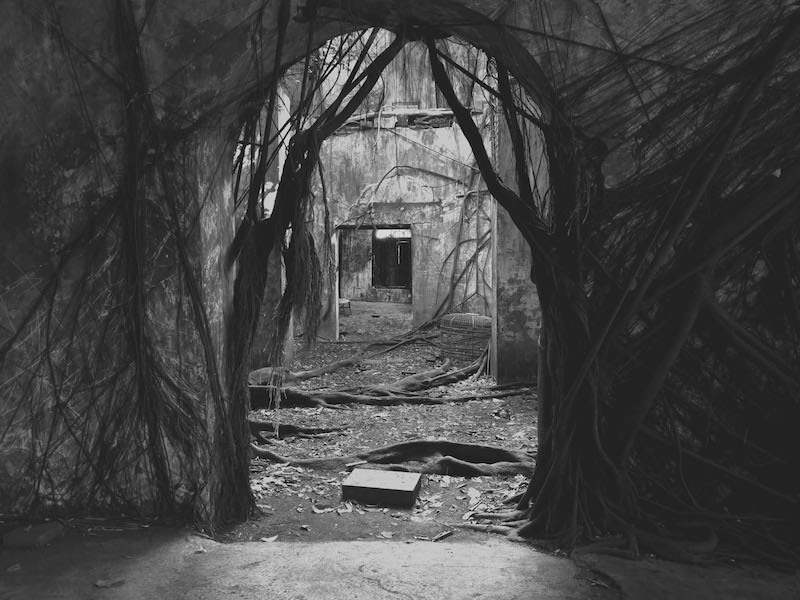 You could take photos here anytime you want. However, capturing photos during the sunset would give romantic, mysterious vibe to your photos. The bridge to Le Bridge Restaurant is one of the best spots you can choose here. 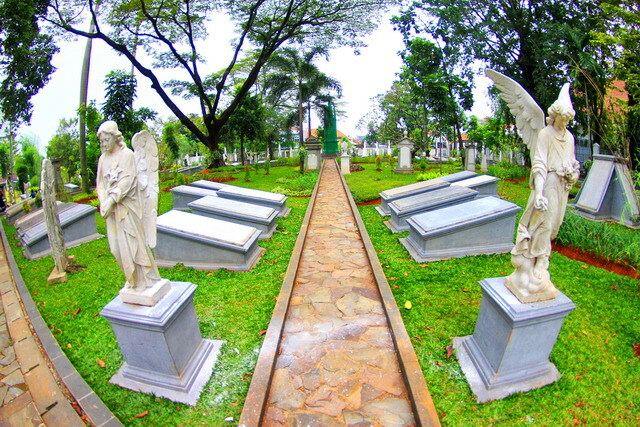 Museum Taman Prasasti or Museum of Memorial Stone Park was formerly a cemetery built by the Dutch colonial government in 1795. As its name implies, the main collection of the museum is the Dutch gravestones. For you who loves to capture historical objects, you should add this place to your photo hunting location list. We can say that TMII is a miniature of Indonesia. There are many pavilions at TMII, each of them represents each province in Indonesia and its culture. In the middle of TMII area, there is a man-made lake with a miniature Indonesia archipelago. 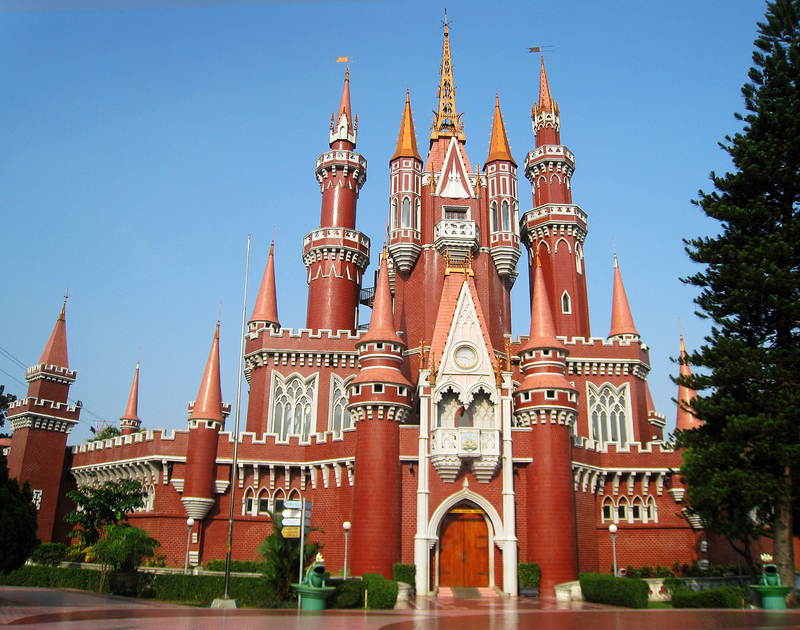 One of the most favorite spots for photography is Istana Anak-anak Indonesia, a red castle that looks just like in your favorite princess tales. Many people said that Rumah Akar looks like Angkor Wat at Cambodia. Located at Jalan Kali Besar Timur No 18A, West Jakarta, this building was named after the roots that permeated through the walls. Most people love to take the photos in the afternoon, as the building looks spooky at night.